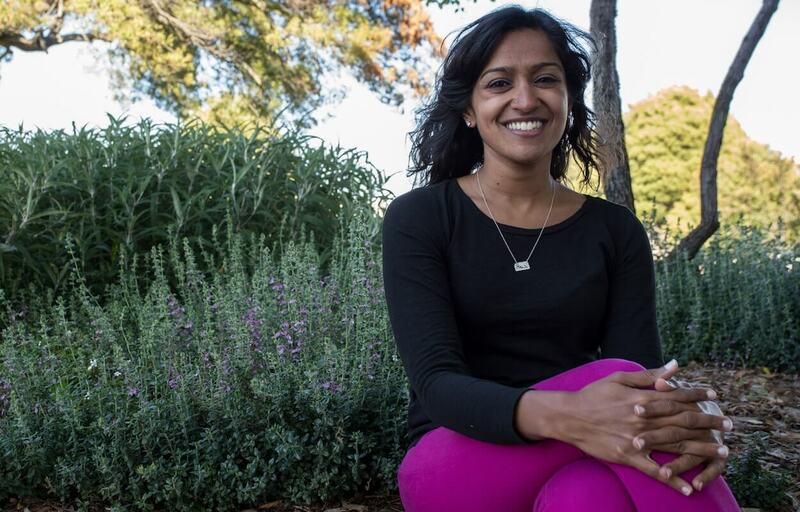 Priya Iyer decided to learn data science so that she could better help people. Her startup, Tulalens, operated for two years and raised $100k towards helping women in urban slums. Tulelens helped the women launch small businesses that sold iron-rich foods, and shared information on iron-deficiency anemia. Priya and her partners realized that they could be more efficient if they took a more data-driven approach towards predicting which category women would fall into in terms of iron intake. She tried using Excel to handle the data, but it was cumbersome. Programming seemed to be the answer. Priya is now a Senior Analytics Lead at biotech company Genentech, and also freelances as a Data Science Consultant. At Genentech, she focuses on improving patient access to drugs. At least 20% of her time is spent using Python to combine data and perform predictive analytics (which is new for her team).